The General Directorate of Public Health of the Community of Madrid reports that tiger mosquitoes have been found in an urbanization within the framework of the actions of the “Entomological Surveillance Program and Sanitary-Environmental Control of Arbovirus Transmitter Vectors”. These findings and those of the previous year confirm the suspicions sent by the citizens to Mosquito Alert since 2014 in the Madrid area. 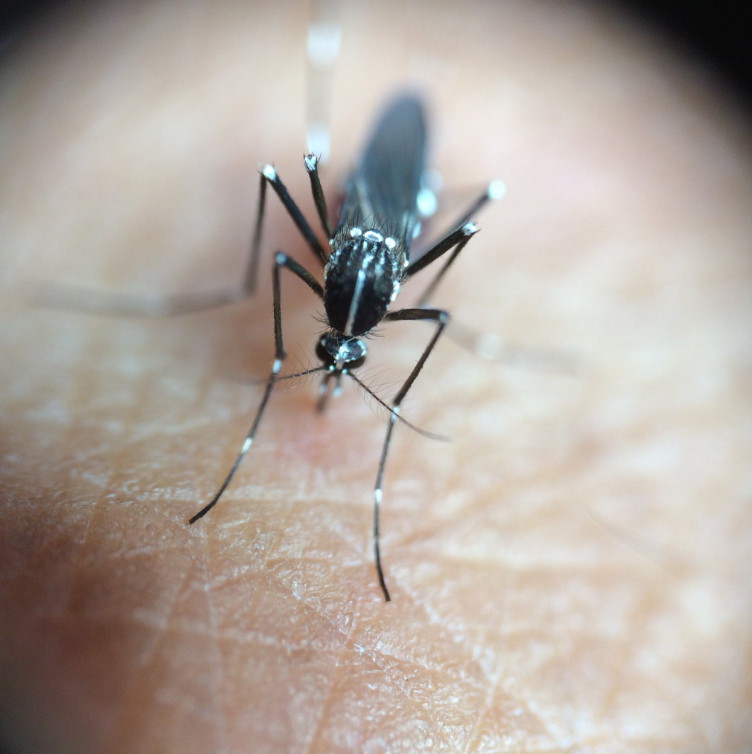 On September 21st of 2018, the General Directorate of Public Health of the Community of Madrid confirmed the presence of a tiger mosquito in the Community after finding adult specimens in an urbanization of Velilla de San Antonio. 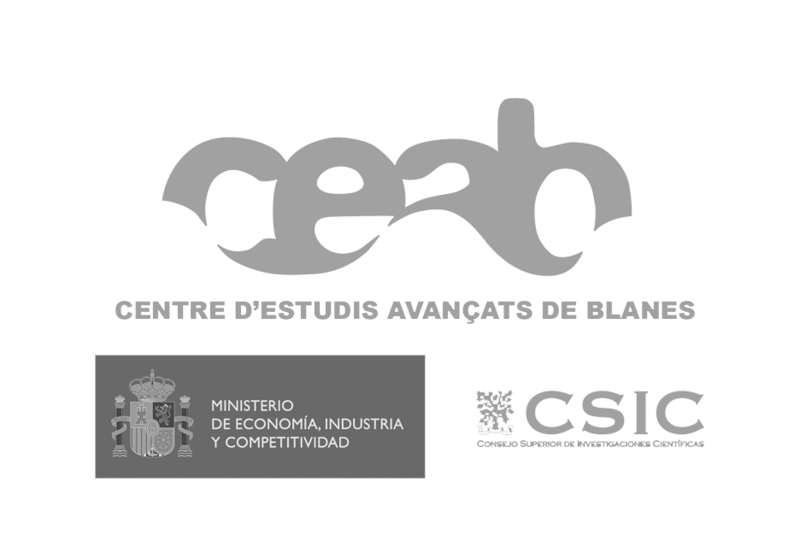 The samplings have been made within the framework of the Regional Plan of Vigilance and Control of Vectors with interest in Public Health of the Community of Madrid with the collaboration of the Science Faculty of the Complutense University of Madrid. In this plan, there are 45 sampling points and 167 traps located in the main access roads to Madrid from Catalonia, Levante, and Andalusia. The most strategic points have been petrol stations, logistic and communication centers by road and rail, tire reuse centers, bus station, etc. The Head of the Environmental Health Surveillance Area, Fernando Fúster, affirms that “it is still early to confirm that the tiger mosquito is established in the Community of Madrid and we lack many results, besides that the period of the year is no longer the most suitable for studies, but we believe that the insect could be quite localized “. The professionals in charge of the samplings explain that the finding in the Velilla de San Antonio urbanization has been thanks to the notice of a neighbor who contacted the General Health Directorate sending a photo of the suspicious mosquito. The team traveled to the area to inspect the land and the surrounding houses, where they found larvae and adults of the tiger mosquito. From this positive sighting, two more areas of 150 and 400 m were established around the first house with traps that were also positive. This situation highlights the importance of citizen science for monitoring the tiger mosquito and how it can help follow-up programs. Between 2014 and 2016 the Mosquito Alert platform has already received several suspicious photos of tiger mosquitoes near Madrid, which probably corresponded to tiger mosquitoes but they did not get to check on the ground. 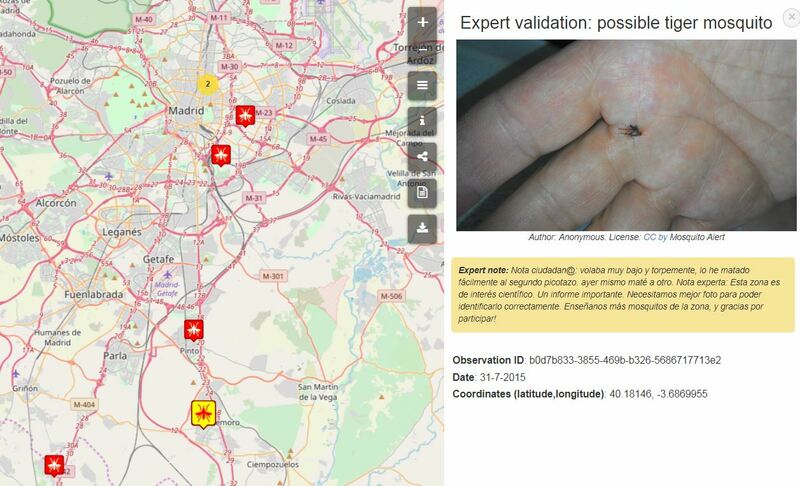 Since 2016, the Community of Madrid has established a collaboration agreement with Mosquito Alert to encourage the exchange of information between the platform and the Entomological Surveillance System of the Community of Madrid. It is expected to work together again and incorporate Mosquito Alert notices into the Program during the next 2019 season.